Blue Phantom’s new percutaneous umbilical cord blood sampling (PUBS) – and Fetal Umbilical Blood Sampling (FUBS) ultrasound training model is an excellent tissue simulation trainer for ultrasound guided procedure training. Built as an extension on our amniocentesis ultrasound trainer, this hands-on training model contains an 18-week fetus with umbilical cord and offers the user an excellent skills development and assessment tool for teaching or learning the complete cordocentesis procedure. 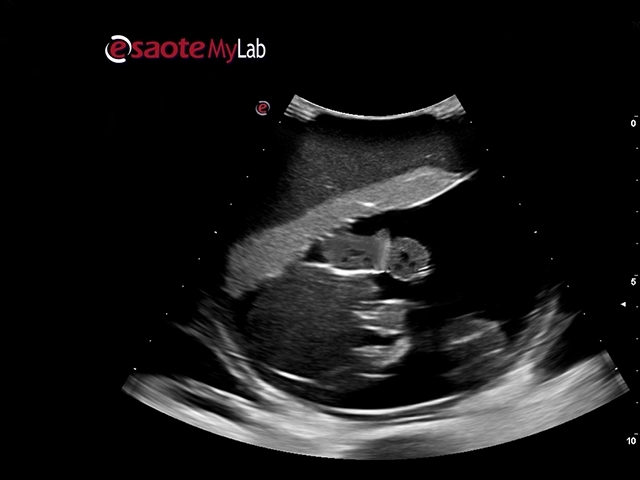 This highly realistic ultrasound training model is excellent for identifying optimal access points for performing the procedure, creating and maintaining the sterile field, target identification skills, and the psycho-motor skills for guiding the needle to the identified umbilical cord location using real-time ultrasound guidance. Our highly realistic SimulexUS™ ultrasound tissue offers uncompromising realism and durability allowing users to practice the procedure in a controlled environment on-demand and repeatedly practice the procedure without concerns of the high costs associated with repeatedly replacing worn out parts. Use any ultrasound system for your simulation training. 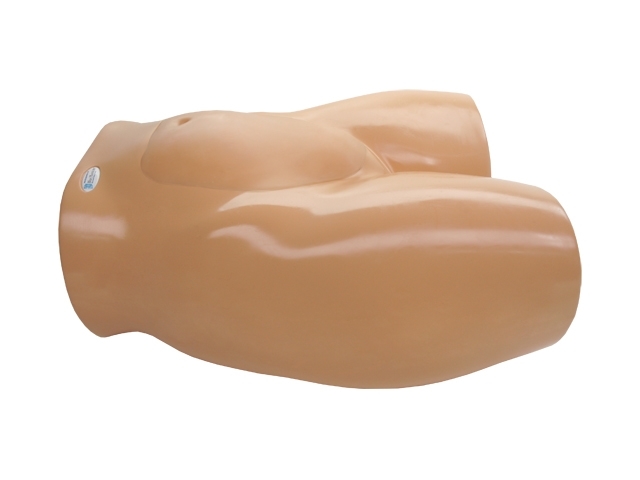 All of our simulation materials match the acoustic characteristics of real human tissue so when you use your ultrasound system on our training models, you experience the same quality you expect from imaging patients in a clinical environment. Our percutaneous umbilical cord blood sampling (PUBS) – and Fetal Umbilical Blood Sampling (FUBS) ultrasound training model consists of an base platform of a gravid 35 year old patient and contains a uterus with antero-lateral placenta, slightly yellow amniotic fluid, 18 week male fetus with anatomically correct external architecture, and 3-vessel umbilical cord containing red simulated blood fluid. Users receive immediate feedback as to accurate access of the umbilical cord via contrasting simulated blood fluid when the umbilical cord is accurately accessed. 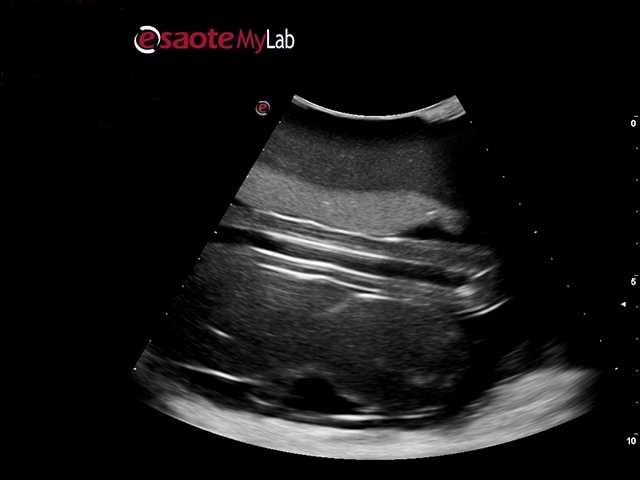 Users can simulate arterial pulsation in the umbilical cord by connecting a syringe to the quick fill luer lock and toggling the syringe plunger, adding an additional level of realism to the ultrasound training experience. Fluid removed during ultrasound guided fetal umbilical blood sampling training is easy to refill using a quick fill port.